“Lazy Sunday” by The Small Faces came on during a Shuffle play on the iPod and I was immediately transported back to the late 70’s when the song was used as the theme tune to Anne Nightingale’s Sunday afternoon Radio One show which was stable listening for me during enforced studying. Anne at the time was a big fan of The Who and you could always expect a good mix of 70’s rock and new wave, next to listening to John Peel via a single earpice from a small transistor radio under the bed clothes this show was one of the few I listened to on a regular basis. Anne is now “Annie” and is a big fan of house/dance music and has also written a good autobiography. Annie (formerly known as Anne) Nightingale MBE is a British radio broadcaster. She was the first female presenter on BBC Radio 1 and since the death of John Peel in October 2004 has been its longest-serving presenter. Her career at the station is more than twenty years longer than that of her nearest competitor in the role, Pete Tong. This is testimony to her rare ability to move with the times and reinvent herself musically. She was known professionally as “Anne” until the early 1990s when she adopted the name “Annie”. Nightingale was born in London in 1942. After attending Lady Eleanor Holles School, Hampton, Middlesex and the Polytechic of Central London School of Journalism, she began her career as a journalist in Brighton. Nightingale’s Radio 1 career began in 1970 with a Sunday evening show. She then hosted the singles review show “What’s New” in the early 1970s before graduating to a late-night progressive rock shows then simulcast on the Radio 2 FM frequency. During the later part of the 1970s she presented a Sunday afternoon request show, and by 1980 was presenting a Friday night show and the non-music-based Radio 1 Mailbag. In 1978, Nightingale began presenting the The Old Grey Whistle Test on BBC2; during her tenure, the show moved away from its progressive rock bias and embraced more modern, and popular, styles such as punk rock and new wave. In the late 1970s her best known show – the Sunday request show – began its run. It was originally broadcast on Sunday afternoons, before moving to a slot immediately after the Top 40 in 1982. The show was one of the first on British radio to regularly play music from CDs. A gimmick was to allow the intro of the first song in the show to play uninterrupted before saying “Hi” in the very last second before the vocals started. In 1994 Nightingale began her reinvention by ending the request show and moving to a weekend overnight dance music show, initially called “The Chill Out Zone”. She can still be heard in the early hours of Saturday mornings on BBC Radio 1. On her current show she spins breaks, often featuring major breaks DJs such as Plump DJs, Freestylers, Noisia and Meat Katie. 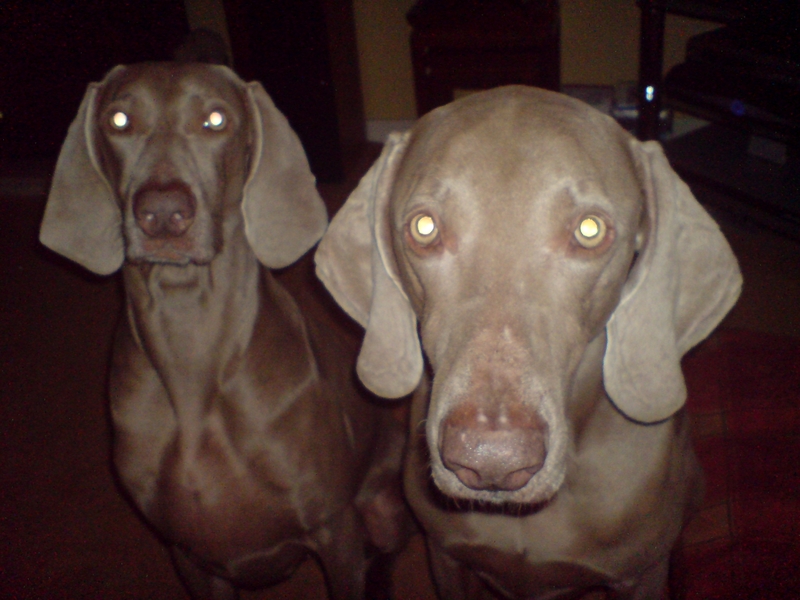 Annie also plays live regularly at clubs and festivals around the UK and Europe. Annie has travelled all over the world to DJ and make musical documentaries including to Russia, Romania, Iraq, Chile, The Philippines and Cuba. However, while in Havana in 1996, she was attacked in a mugging causing multiple injuries and an air-lift back to a London hospital. Since that incident she has worn the distinctive shades which are now part of her image. She was awarded her MBE in 2002 for services to radio broadcasting. In the same year she was award the Caner Of The Year Award by Muzik Magazine, the award representing an accolade for Annie’s intensive coverage of the scene. 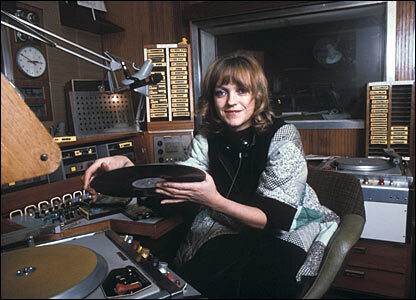 In 2004 she was the first female DJ from Radio 1 to be inducted into the Radio Academy Hall Of Fame. 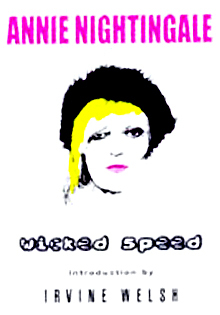 Nightingale has published two autobiographical books: Chase The Fade (1981) ISBN 0713711671 and Wicked Speed (1999) ISBN 0283061979. She has also compiled two Albums Annie On One (1996, Heavenly Recordings) and her own installment of the Breaks DJ mix series Y4K (2007, Distinctive Records). On 30 September 2007, to celebrate the 40th anniversary of BBC Radio 1 Annie co-hosted a special return of the Request Show with Annie Mac, featuring contributions from musicians such as Paul McCartney and Chemical Ed, excerpts from the original show and Annie’s recollections of regular contributors such as “Night Owl of Croydon”. The show featured many classic tracks which had been requested over the years and closed with one of Annie’s favourites, Cristina‘s version of “Is That All There Is?“. 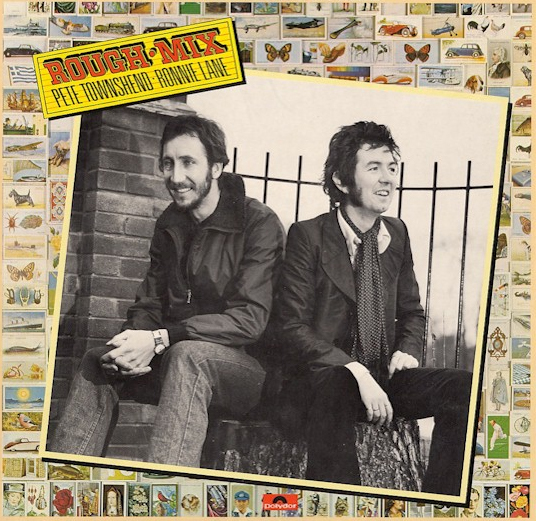 The great Ronnie Lane penned a track called “Annie” for the album Rough Mix which he made with Pete Townshend and whilst not about this Annie in particular it gives me a good excuse to post a Ronnie Lane track. They mix up the vocals, singing their own songs, harmonizing, and on Townshend’s luminous Heart To Hang Onto , trading off on verse and chorus. 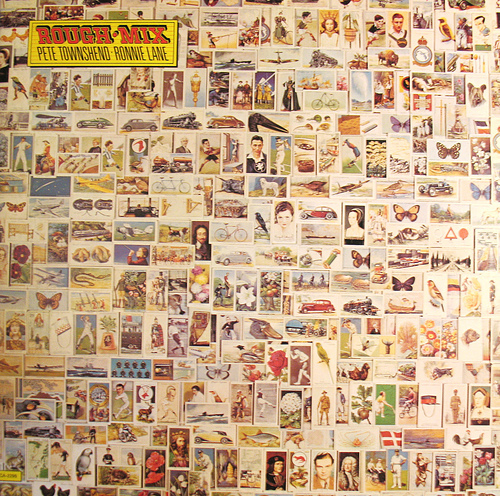 The liner notes say “Ron and Pete play various Acoustic & Electric guitars, mandolins & bass guitars, banjos, ukeleles & very involved mind games.” The band includes Eric Clapton, Rabbit Bundrick, and Henry Spinetti, with guest spots from Charlie Watts, Mel Collins, Boz Burrell, Gallagher & Lyle, Ian Stewart, and John Entwistle.